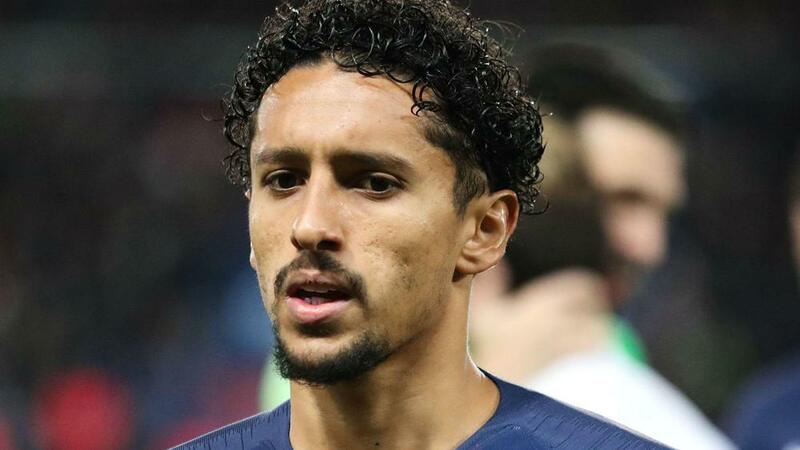 Brazil international Marquinhos has paid his respects after a fire at Flamengo's training centre left 10 people dead. Rodolfo Landim, president of the Rio-based club, confirmed the death toll in what he called the "biggest tragedy" in their 123-year history. The blaze broke out in the early hours of Friday at Flamengo's Urubu's Nest base, which also provides accommodation for some of the club's youth players. Fire department chief Douglas Henaut confirmed the incident occurred at the facility's lodgings. "I think everyone in the world of football has woken up very sad today," Marquinhos said. "Because, like those boys, we went through the same moment some time ago. We dreamed of being a soccer player and helping our family. "We were in search of a dream, doing what we love. There were moments of joys and moments of sadness too - being away from the family, to be in search of a dream without really knowing if we would succeed. "It's a tragedy that makes us reflect, makes us think, give value to everything we have, what we are. Our family and friends and should enjoy the best moments because we don't know about tomorrow." Marquinhos added: "So it's a very sad day, very difficult because they had that same routine that we used to. Then we think about the families and their grief. Those were interrupted dreams. "It is a huge sadness and we send strength to the families and all those who lost important people. The world of football is sad, we all are."